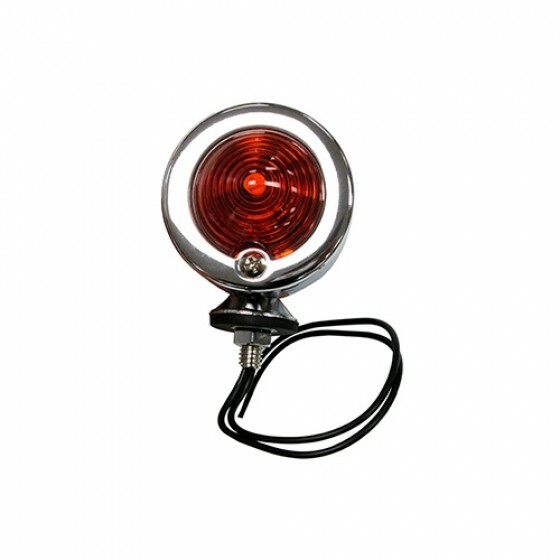 This great replacement parking light assembly can be grill or fender mounted. Has duel power lead for turn signals. 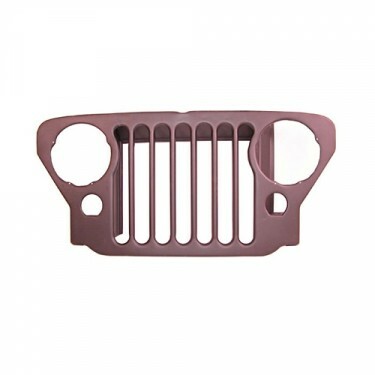 It can fit a wide variety of Jeeps and Willys with minor modification. Typically used for grilles with recessed style parking lights. Questions: Please share the dimensions? Depends on your voltage. Please email mike@kaiserwillys.com and we can help. 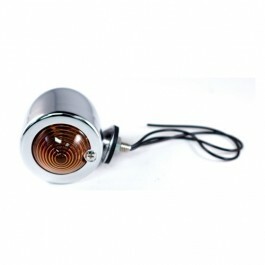 These light assemblies are only available with amber lens. Questions: Does this work with a 6V system? 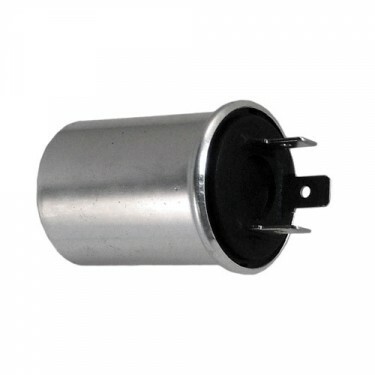 These are for 12 volt but the bulb can be changed. Questions: I want to use the parking lamps for my turn signal. It is a cj2a and the parking lamps have a s ingle wire. What do I need to get from you to make this right? If you are a recess style assembly then this will get you fixed up for parking. 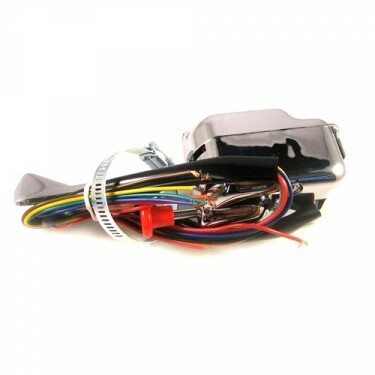 Once you get a turn signal kit and flasher you are all set. Questions: I have a 53 m38a1, will this light mount in same hole as the blacked out light as a replacement to add turn signal and parking light? Im sure it would work with modification. Questions: How is this light monted to the grill? This is early style. There is a bracket behind the grille it mounts to just like original.